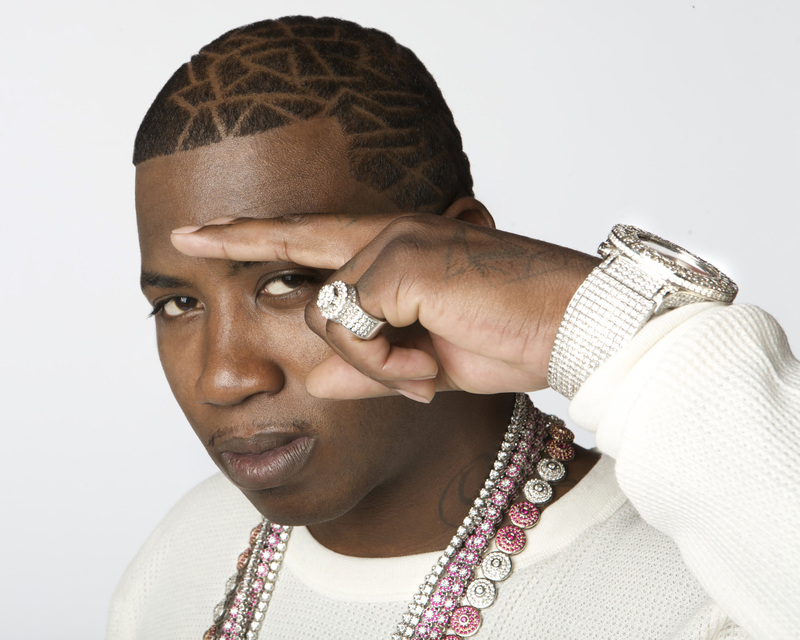 Gucci Mane is one of the best rappers out there right now and he has some of the hottest rides. Gucci Mane is always one step ahead of everybody else in the car game. He was one of the first people in the United States with the Ferrari 458 Italia and now he has one of the baddest wide body Challengers. This black Challenger has an incredible wide body conversion, 5 inches wider on each side. It had 26×15″ wheels in the rear which is unheard of on a car like this. This car was customized by Quick and the boys over at Cars of Atlanta. I just wish this car was any color other than black, it would look even better. The black color makes the wide body work a little more subtle and not as obvious. This car needs to be seen in person to be fully appreciated. I think the $150k price tag that Gucci is talking about might be a little exaggerated, but none the less this is a very special car. I dont know how Gucci Mane is able to get in the front of the waiting list to buy one of the hottest cars out right now. But he is – and he did. He also had it staggered with 21″ and 22″ custom Forgiato Opposti wheels. He had them painted black and yellow to match the car. 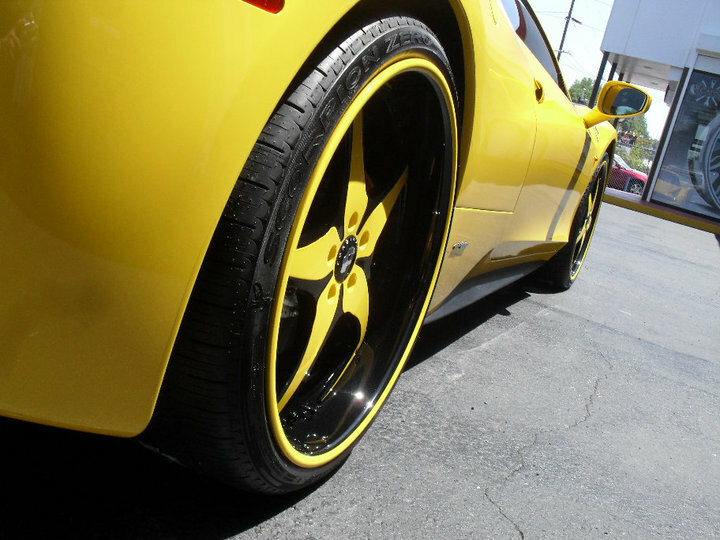 The stock 458 wheels are amazing, a sporty thin 5 spoke wheel that looks perfect. It is very hard to find an upgrade from those wheels. I wouldn’t call these wheels an upgrade but they do look good. The lines of the wheel really flow well with the lines on the body of the car. The only criticism I have is the yellow pinstripe on the black lip is just too much going on. An all black lip would have been much better.